Home F1 Features Vote: Have Ferrari made the right 2019 decision? Vote: Have Ferrari made the right 2019 decision? It’s the news we have all been waiting for: Raikkonen out, Leclerc in at Ferrari. But have the Scuderia made the right decision? In a series of press releases on Tuesday morning, the 2019 grid continues to shuffle round with Charles Leclerc swapping places with Kimi Raikkonen, who will rejoin his former team Sauber on a two-year contract. Leclerc put himself firmly on Ferrari’s radar for next season after some hugely impressive performances in his first Formula 1 campaign with Sauber. But, throughout the whole saga, there was a concern that 2019 may be too soon to thrust Leclerc into the bright glare of the Ferrari spotlight and that Raikkonen should stick around one more year to give Leclerc more time to develop his skills. 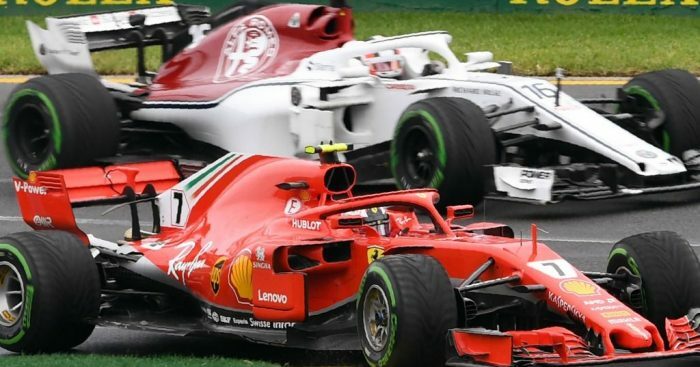 As the dust now settles on Ferrari’s confirmed 2019 plans, do you think they have made the right decision to promote Leclerc or should they have stuck with the Vettel-Raikkonen combination for one more season.